Obamacare enrollment: How do I sign up? Obamacare: How do I sign up? Americans can now enroll in health care coverage in the Affordable Care Act insurance exchanges -- the centerpiece of Obama's landmark legislation. People can now enroll in health care coverage in the Affordable Care Act insurance exchanges -- the centerpiece of Obama's landmark legislation. Coverage begins in 2014, but folks must sign up by Dec. 15 if they want coverage to begin Jan. 1. But despite the run up to the Oct 1 launch date, Americans remain largely in the dark about the exchanges. Six in 10 people are not aware of the exchanges, according to a new survey by the Commonwealth Fund, a foundation that promotes better access to and quality of health care. Knowledge is even scanter among the uninsured -- who would most benefit from the exchanges. More than two-thirds of the uninsured are unaware of the exchanges. While the enrollment process will vary a bit depending on the state, here's a general guideline to how to sign up for a policy on the exchange. All Americans can start at healthcare.gov, the federal online Obamacare portal. You'll be asked to enter your state. If you live in a state that's running its own exchange, you will be directed there or you can just go directly to your state's exchange website. Those in the states where the federal government is running the exchange will apply through the federal portal. Share your story: Are you planning to sign up for Obamacare this week? You must then set up an account and provide information, such as your name, address, age, number of people in your family, household income, employer and whether you have access to insurance elsewhere. You'll also have to say whether you are a smoker, since insurance carriers can charge tobacco users more. You can also apply for a federal subsidy, which may require you to provide pay stubs and certain tax forms if the income you enter doesn't match Internal Revenue Service records. Enrollees should learn instantly whether they qualify for the subsidy, which they can apply to insurance coverage right away. You'll also find out whether you are eligible for Medicaid, and whether you can enroll your children in the government health program for kids, known as CHIP. Then comes the enrollment process. Applicants can learn about the various insurance policies available in their area, including deductibles, out-of-pocket costs, doctor networks and benefits packages. Plans can be sorted by premiums and various other criteria and can be compared side by side. You can then enroll and opt to set up premium payments online or call the carrier's customer service department for additional payment options. There are a variety of ways to get your questions answered. Applicants can use a live chat feature on the federal portal or call the help line at 800-318-2596 to get assistance with enrollment. States are also staffing call centers to assist residents with enrollment. Applications can also be mailed in. Those who need more hand-holding can go to a variety of groups for in-person help, mostly non-profits or health centers funded by the federal government. Experts, including "navigators" and certified application counselors, will be on hand to answer questions and walk people through the application process. To find this assistance, go to localhelp.healthcare.gov on the federal portal and type in your zip code. You can also go to getcoveredamerica.org or text "covered" to 877877 to get a list from Enroll America, a non-profit aimed at boosting participation in Obamacare. 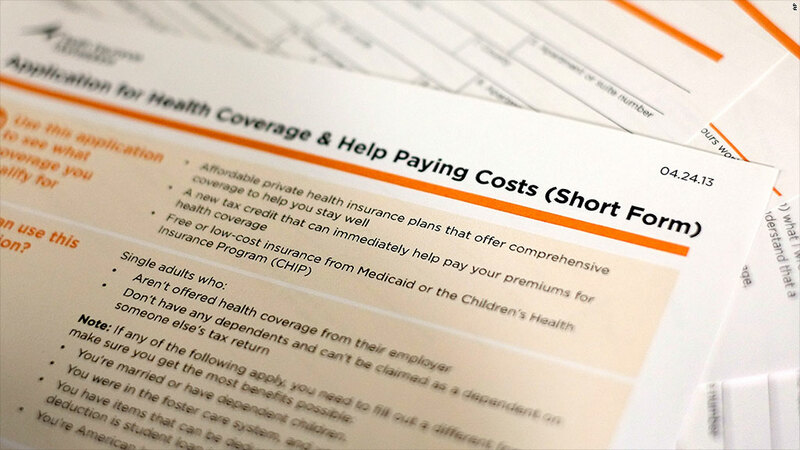 In Florida, which has one of the highest shares of uninsured Americans, navigators will sit with enrollees and guide them through the process, said Lean Barber-Heinz, interim executive director of Florida CHAIN, a consumer health care advocacy group. 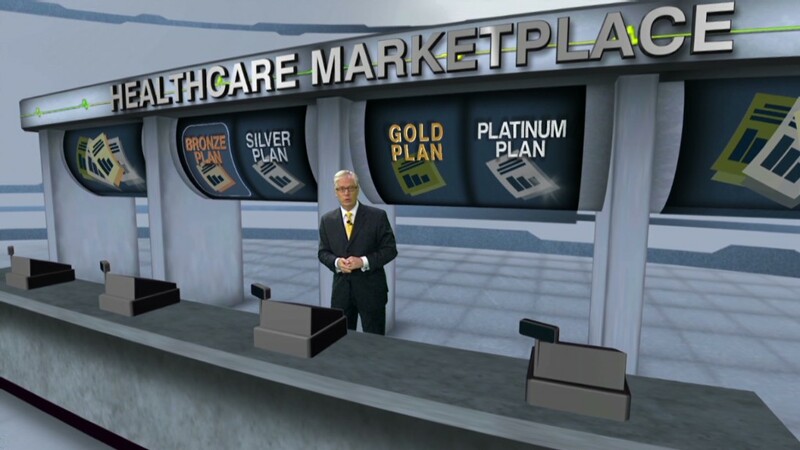 Florida CHAIN, for instance, is holding an enrollment fair on Saturday, Oct. 5 at a St. Joseph's Hospital in Tampa, where navigators will be on hand to help people both with the technology and with understanding the choices they have. "The marketplace is really designed for people to be able to navigate it themselves," she said, of the federal portal. "But the help will be available." Enrollees can also go to independent, licensed insurance agents and brokers to review their options. The agents and brokers are not allowed to push one insurer's products, but can walk consumers through all the different policies, their deductibles and benefits. Though enrollment is now open, people don't have to sign up right away. You can pick a policy as late as March 31, but if you wait until the last minute, your coverage won't begin until May.